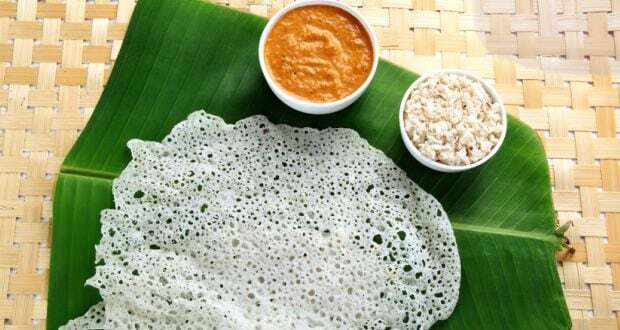 Karnataka Recipes- You may relate famous dishes like the Bisi Bele Bath, the Neer Dosa or the Ragi Mudde to Karataka but there's a lot more to explore in that region. In fact, in all honesty, there is nothing called as an Indian cuisine or perhaps it is just to diverse to put it all under one umbrella. 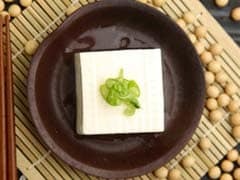 The term is a rich amalgamation of distinct cultures, regional ingredients and exclusive cooking techniques that render every region, state and even district a unique spread of mouthwatering delicacies. From North to South and East to West, there is so much on offer that one can spend an entire lifetime savouring the nuances of each cuisine. Every cuisine has further varieties based on the geographical shift and the availability of indigenous produce. One such food culture is that of Karnataka. Popularly known for its vast range of dosas, sambar and lip-smacking Udupi fare, there is so much more simmering in the local pots here that promise to delight the palate and tickle the taste buds. One of the best things about South Indian food - in general - is the fact that it is tremendously balanced in terms of diverse flavours. A typical Kannadiga Oota (Kannadiga thali/meal) is a beautiful blend of different flavours. You have rice, sambar, fried dishes like bonda; pickle, dessert, ghee and many other gravy dishes such as saaru, kootu, huli, etc. These are meticulously and dexterously served on a banana leaf along with some salt. According to food writer and blogger, Ashwin Rajagopalan, "People generally appropriate vegetarianism to Karnataka which is not true. Karnataka's food scene is also influenced by the culinary practices of its regional communities, for example, the Brahmins - concentrated predominantly in the Bangalore, Mangalore and Dharwad regions - are vegetarian and therefore these areas are likely bear a vegetarian influence in their cooking." It was surprising for me to learn the fact that Udupi cuisine is not exclusively vegetarian. 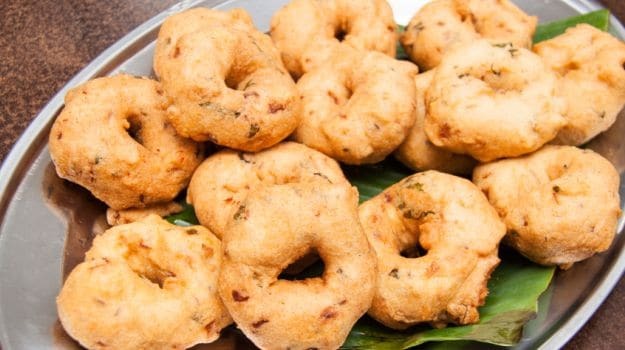 "Udupi food is associated with the Udupi temple and the food prepared there under the influence of Udupi Brahmins - which is vegetarian. Otherwise, other regional communities inhabiting the region, like the Bunts and the Shettys, cook and relish many non-vegetarian delicacies," noted Ashwin. The Iyengar community is also majorly vegetarian. Then you have the Saraswat Brahmins who don't consume meat but only eat fish and seafood and are thickly concentrated in coastal Karnataka. Though dosas, sambar, rasam and rice can be seen cooking across Karnataka, "you are bound to experience change in flavours with the change in region," shared Ashwin. Karnataka has hills, beautiful coastline and fertile plains, it therefore witnesses a bounty of exotic ingredients that get exhibited in its regional food. 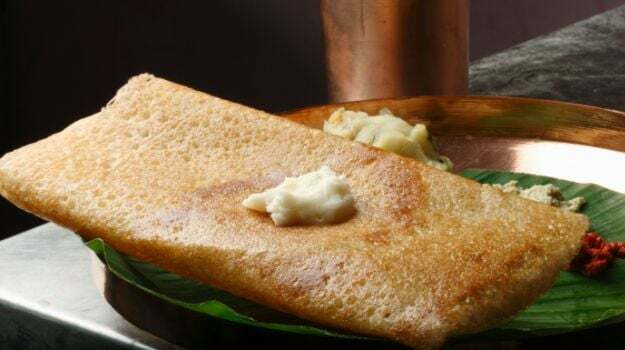 While we get to eat some of the most delicious dosas, idlis, sambar, vada and the like in areas like Bangalore, Mysore, the Dharwad region, as well as in Udupi; the Kodava (Coorg) and the Malenad regions offer something extremely surprising on to the table. "Coorg has very different topography. It has hills and one of the most interesting facts about the area is that most produce is grown in the local backyard," exclaimed Ashwin. Suddenly, there is a shift in the usage of ingredients. You will get to savour items that are otherwise not popularly offered in other parts of the state - from bamboo shoots to spicy pork (pandy) curry - Coorg has a different world of dishes to offer. Talking of regional specialties, North Karnataka is slightly dissimilar from its Southern counterpart. The Northern part lies in close proximity with Maharashtra; it therefore bears a significant impact from the Marathi food culture. You will get to see lot of breads in their regular meals. Jowar (sorghum) rotis (jolada rottis) are usually the staple along with rice based dishes (akki rottis - rice rottis). 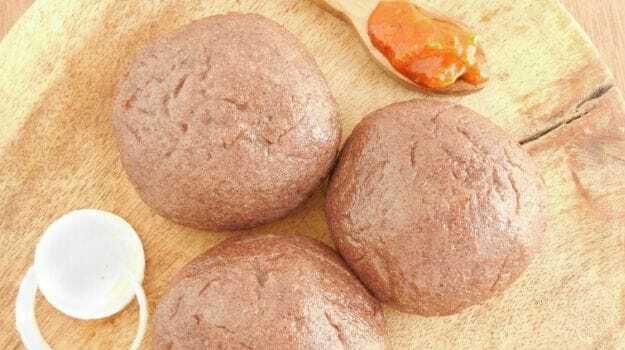 On the other hand, the Southern part thrives on rice along with ragi, "in fact in some regions and cultures, ragi is considered more sacred and staple than rice," shared Ashwin. The food scene in Karnataka is brimming with variety. It is a never-ending celebration of local ingredients assuming different forms to enchant the palate. If reading all of the above has raked your hunger, stimulating the desire in you to cook some authentic Karnataka meal, we have fished out some of the classic preparations from top notch chefs in the country. Enjoy your meal. 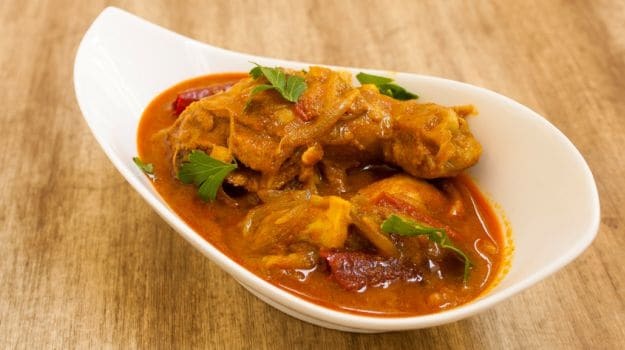 Kori Gassi is a delectable chicken curry bathed in the flavours of coconut and tangy tamarind. It is a speciality of the Bunt community of Mangalore where Kori means chicken and Gassi is curry. 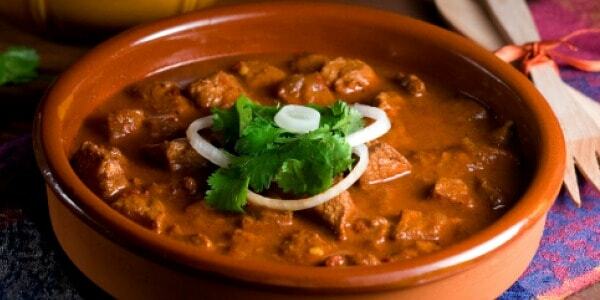 This delicious curry goes well with rice crepes. Kori gassi is a delicous curry to relish with rice crepes. Feather-light, easy to cook and oh, so delicious. The word 'Neer' literally means water! A thin, crisp dosa made with a runny rice batter. Presenting, the star specialty of Karnataka cuisine. Light and crispy dosas to prepare for brunch! Chicken curry, Karnataka style. 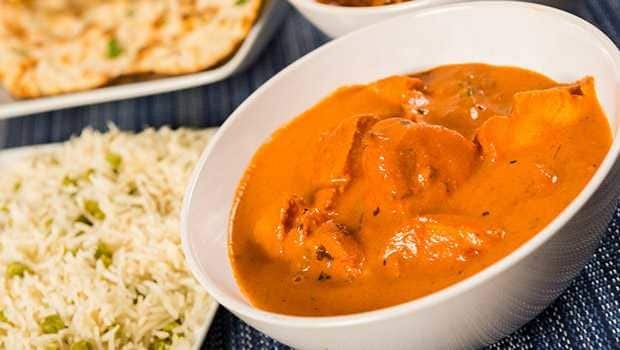 Chicken pieces are cooked in a tomato gravy with a dash of coconut and other aromatic spices. Chicken curried with tomatoes and a spicy coconut paste. A perfect dinner party option. The heart throb of Karnataka food. This one is well-traveled across the world and is most loved for its delicate and exquisite flavours. 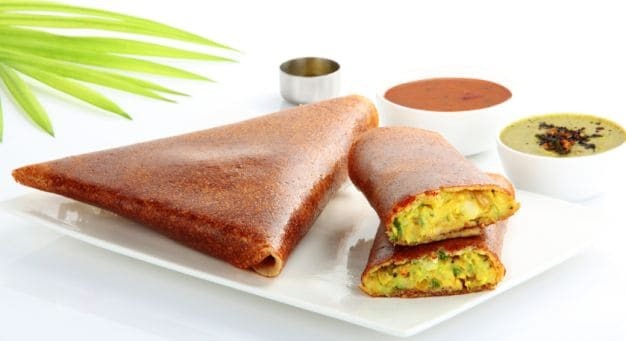 A crisp dosa, quite similar to the regular masala dosa but with a twist of fiery red chutney. 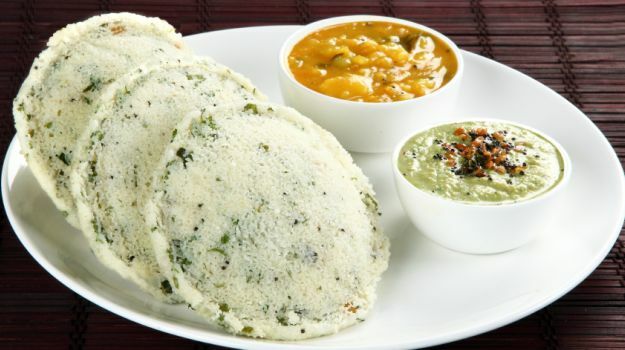 Pair with sambhar and coconut chutney to relish this spicy treat! An easy way to cook authentic Karnataka meal. Mashed potatoes cooked with spices, black gram and tomatoes. 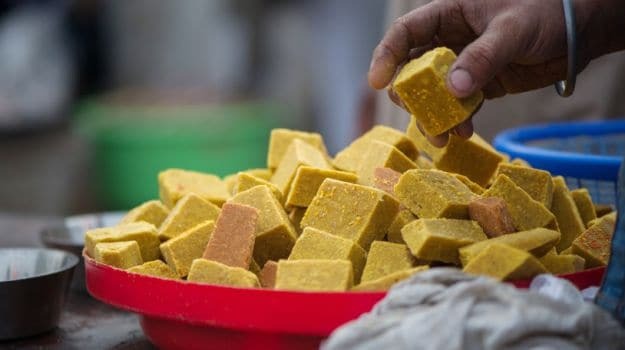 Master the art of creating the absolute delightful, melt-in-your-mouth Mysore pak in easy steps and thirty minutes. It is a sweet dish of Karnataka, prepared especially during festive occasions like Diwali. Besan, ghee, sugar and water mixed together to form soft pieces. Relish the taste of this authentic fish curry all the way from Karnataka. Lady fish marinated in fiery red chilli paste, coated in semolina and fried to perfection. We bring the star Coorgi delicacy in the comfort of our homes. Pork mixed with roasted spices and sauteed with onion, garlic, cloves and coriander leaves, this is a dish bursting with bold flavours. Served with steamed rice, this pork curry recipe is a delicious option to make for a dinner party. Straight from the heart of Karnataka, here's the recipe to create the classic in just no time. Bisi bele bhat is a traditional kannada recipe. 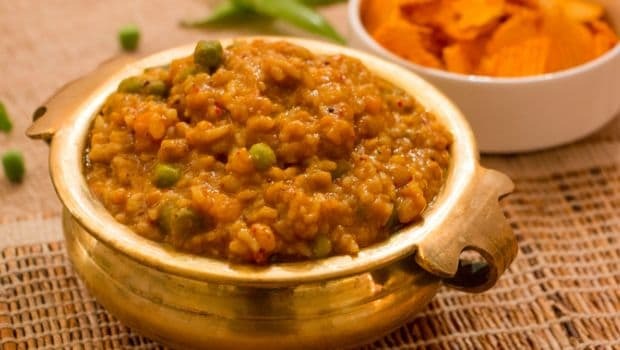 Made with rice, lentils, vegetables and coconut, this recipe is similar to khichdi. A savoury dish from Karnataka made with rice, coconut, buttermilk and mild spices. It is also made like a sweet with jaggery. Create magic in your kitchen with a tangy and exciting combination of amla, raw mangoes and rice. The mix is infused with the goodness of local herbs and spices and cooked to an aromatic, spellbinding perfection.